Music is perhaps the oldest form of entertainment in the world as humans have been singing and creating songs for thousands of years. Historians and archaeologists have even found musical instruments dating back to ancient times, showing just how important music has been throughout our history. Nowadays, millions of people play a huge variety of instruments, most of which can be purchased for a relatively cheap price. Some though, such as pianos and violins, can prove to be a little more expensive, yet none of them compare to these examples that are worth hundreds of thousands of dollars. 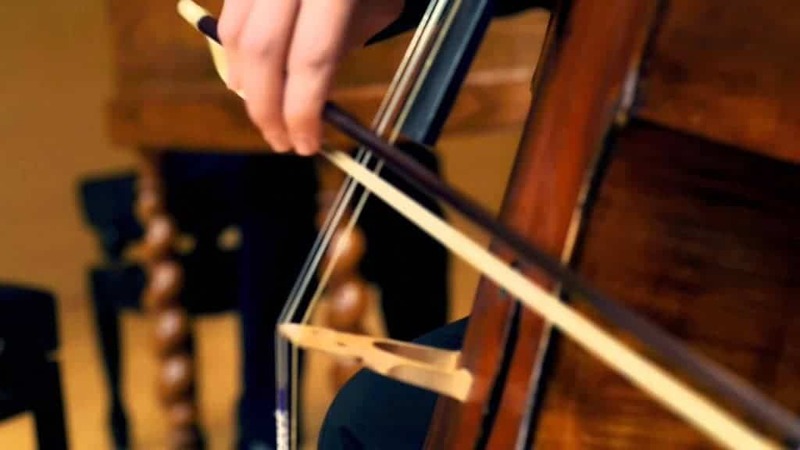 Gennaro Gagliano was an experienced creator of musical instruments from Italy who had come from a long line of family members who had been involved in making stringed instruments such as violins and cellos. This particular example has survived for more than 250 years and, once it was verified by experts, sold at auction for $362,500. 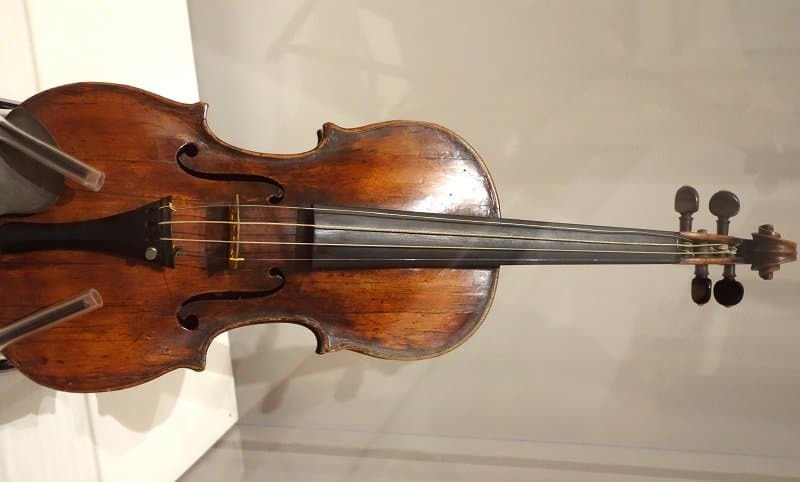 This viola was a musical instrument that was played by the celebrated musician Gasparo Bertolotti da Salo throughout most of his career. Widely believed to be his favorite viola, it is a highly prized possession. When it went to auction in 2004 it sold for a staggering $542,500. Classical guitars may not be as eye-catching as their electric counterparts but they can prove to be just as valuable. This authentic OM-45 Deluxe Guitar was put together by the famous guitar maker C. F. Martin and Company in 1930 and was just one of fifteen made. It managed to sell for more than double its valuation, reaching a price of $554,500 at auction. 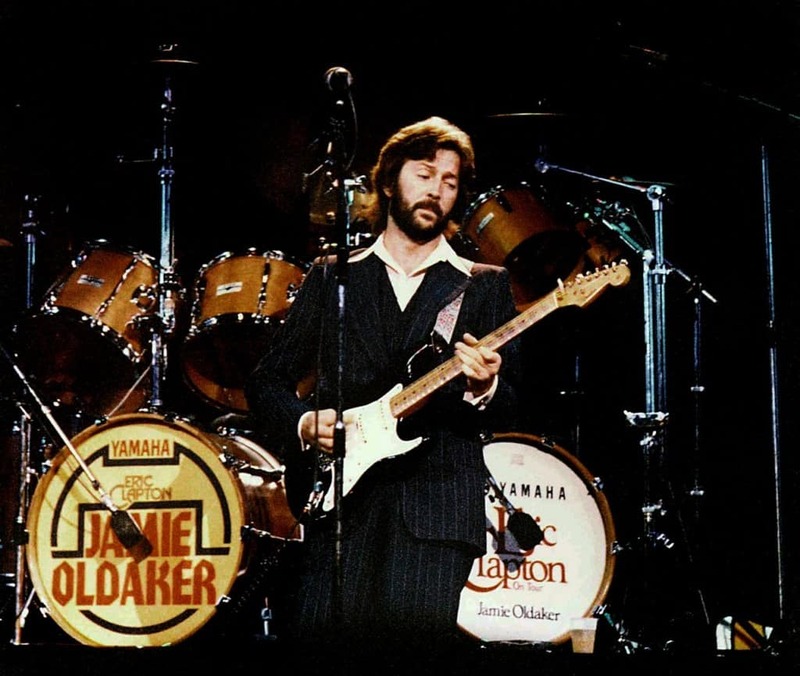 The Fender Stratocaster used by Eric Clapton through most of his career is arguably one of the most recognizable electric guitars in the world. Similar models have been used by most of the greats of rock, though Clapton’s person “Blackie” guitar is far more valuable than any other version. 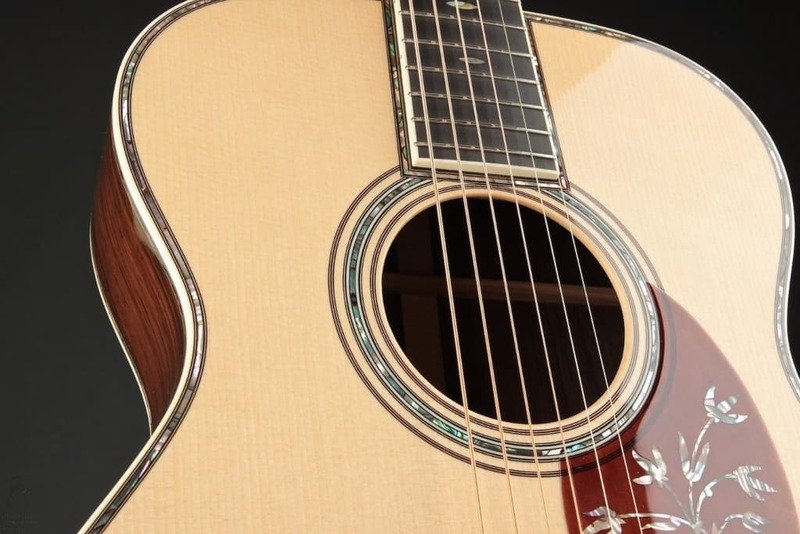 After being used by the music legend for 15 years, it was sold for $959,500. 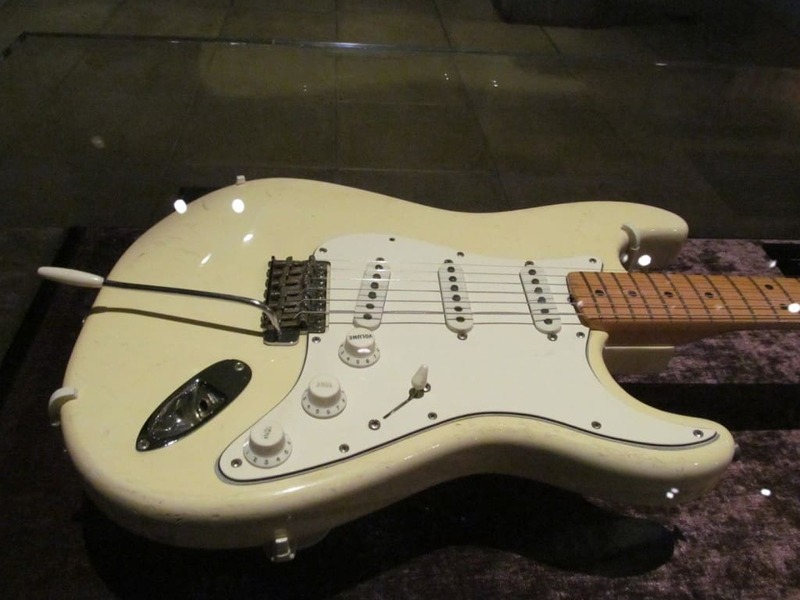 This Fender Stratocaster was the exact electric guitar that the legendary Jimi Hendrix used during his gig at Woodstock. When it came up for sale, Paul Allen paid $2 million and donated it to the Experience Music Project in Seattle, the city where the musician was born and raised. The Steinway Piano was sold to George Michael in 2009 for $2.08 million. 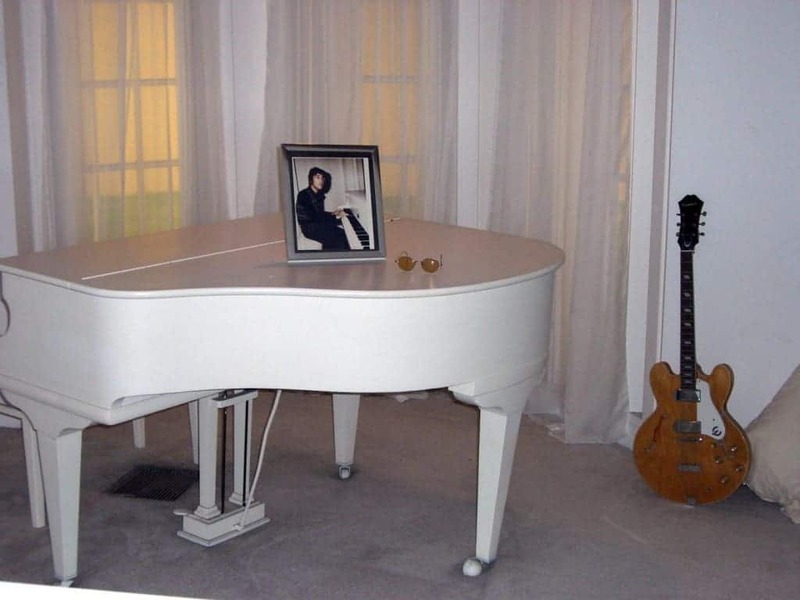 The huge price came about as the piano had previously been owned by The Beatles’ John Lennon and was actually the instrument used to compose the song “Imagine”. Most of the instruments on this list are valuable because of who they were made by or who they were used by. This one is different in that it gets it value from the signatures that adorn it. 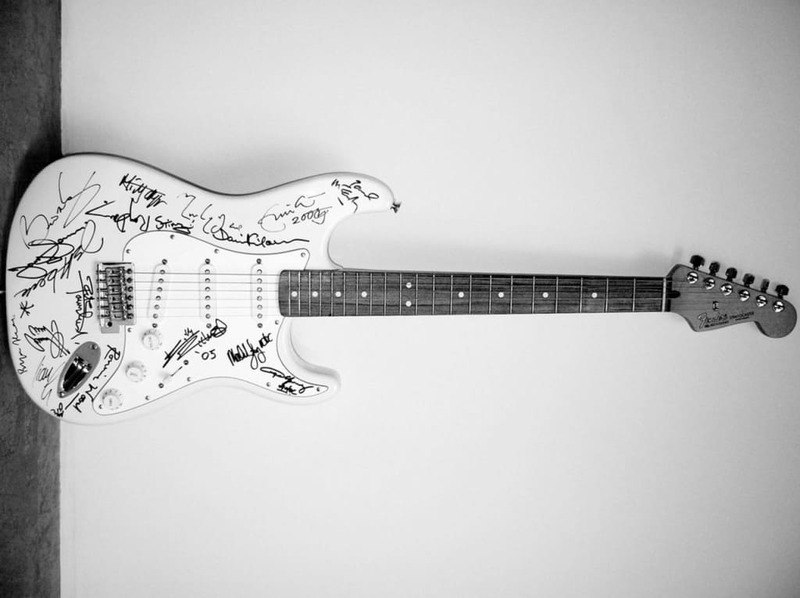 In order to raise money for the tsunami that ripped through Asia in 2004, dozens of rock legends signed this electric guitar. Some of the names includes Keith Richards, Brian May, Jimmy Page, Bryan Adams, Paul McCartney and Liam Gallagher. It eventually sold for $2.7 million at auction for the Reach Out To Asia charity. 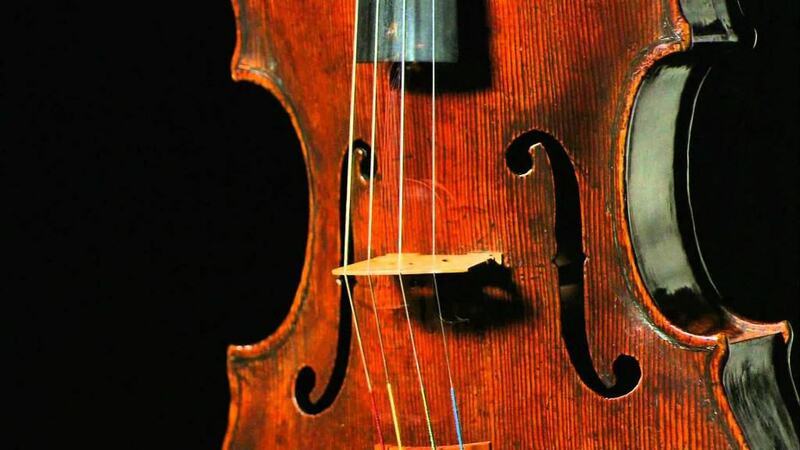 Even those who don’t know much about classical music are aware that violins made by Antonio Stradivari are some of the most valuable instruments in the world. The much desired violins can easily fetch huge sums at auction, such as the Hammer Violin, which sold for $3,544,000 in 2006. Giuseppe Guarneri was a contemporary of Antonio Stradivari and made stringed instruments that are just as renowned all around the world. 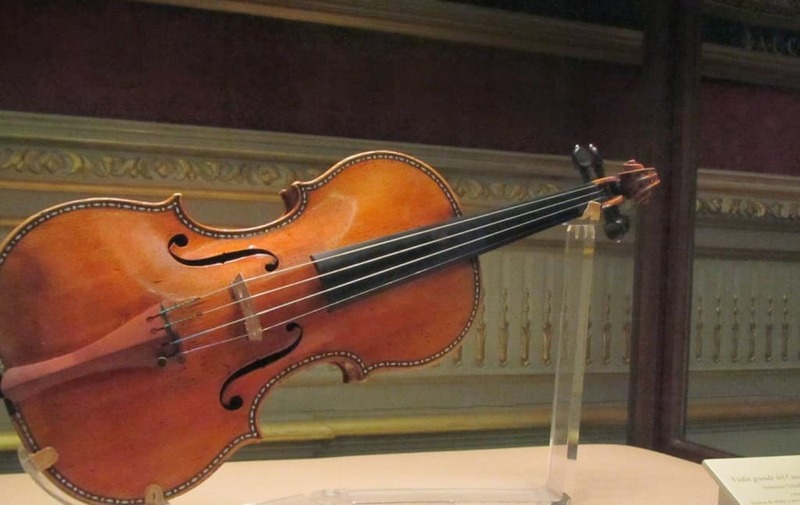 The Vieuxtemps Violin was one of the last he ever made before his death, making it a valuable piece of musical history. Little wonder then that it sold for $16 million. 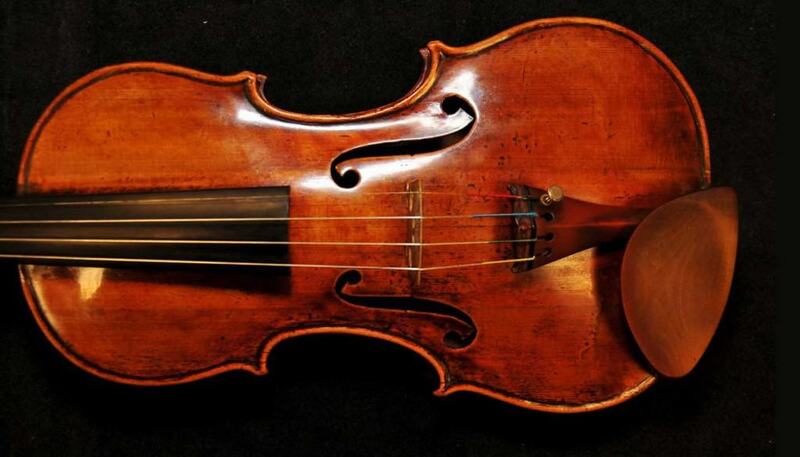 The Duport Stradivari Cello is so named as it was originally used by Jean-Louis Duport in the 1800s. It is believed to have even been held by Napoleon Bonaparte at some point. The slightly damaged instrument was played regularly up until 2007, when it was sold for $20 million.